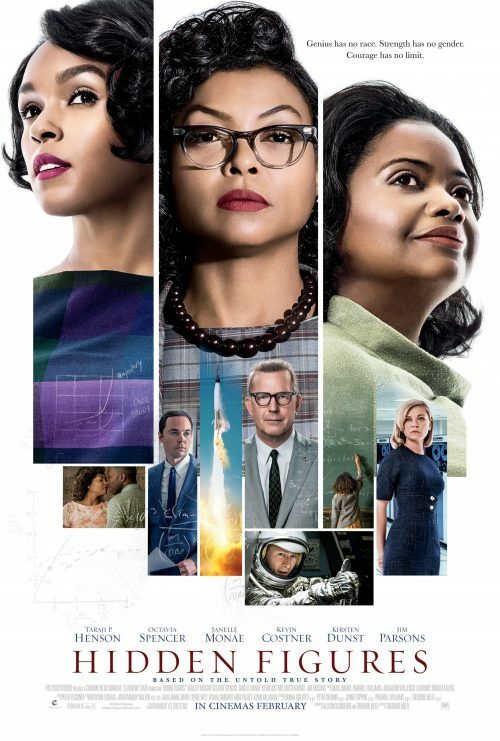 The first poster for the upcoming story of the Hidden Figures from the Space Race has arrived. It shows you who the real heroes of the story is. The women who managed to get man into space and onto the moon. There are also some nice little pieces hidden away that shows us how they did it and what would happen if it didn’t.